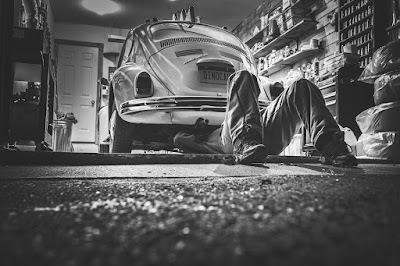 Owning a car comes with the responsibility of having to maintain the car in order to keep it in perfect working order. Depending upon the age and type of your car, the amount of repairs you have to make may differ slightly; however, there are certain repairs that all car owners will need to make at one time or another. From auto maintenance like oil changes to battery replacement, here are a few basic auto repairs you should anticipate making while you own your car. First and foremost, read your car’s ownership manual. Knowing how your car works can help you fix simple problems that may arise in your car. Plus, the manual will let you know how certain things work in your car, such as how the electronic system works, how to move your mirrors, how to open your hood, and what all the symbols on your dashboard mean. In the event of an emergency, it can be reassuring to know the ins and outs of your car, as you can feel adequately prepared to handle the situation. From windshield cracks to broken windows, most car owners face having to replace a broken window or windshield at least once in the years of owning a car. Windshield cracks are a fairly common occurrence for drivers, especially those who commute for long periods of time. Gravel and rocks flying through the air tend to splinter windshield glass when cars are driving at high speeds. Moreover, extreme temperature changes, hail, and other factors can cause windshields to crack. Depending upon the severity of the crack, the windshield may need to be replaced or repaired. Using a company like www.pinnacleautoglass.com can offer you great service for a great price, helping you get your car taken care of as quickly as possible. When dealing with stuck or broken windows, there are a couple of options available. Broken windows can be fixed by auto glass repair companies, but, if a window is stuck or the button mechanism is broken, it can be smart to take the car to the dealership. In some cases, the car may have a factory recall on the problem, which the dealership fixes for free. If there is not factory recall, however, the dealer still might be able to fix the problem quickly, as they typically have the proper car parts already at the dealership. Regardless of whether your car automatically alerts you about needing an oil change, it still wise to know how to check it manually. Many cars with electronic systems are not as accurate as you might hope. Most cars that automatically alert you of an oil change go by mileage, and many cars are typically programmed to alert you every 3,000 miles. However, in some cases, simply because your car is alerting you of an oil change, it does not necessarily mean your car needs one. Depending upon the car and what type of oil you use, you may not need to change your oil for 6,000 or 9,000 miles. Knowing how to check your oil, and knowing the difference between clean oil and dirty oil can save you from spending money on an unnecessary oil change. While most modern cars do not require too much battery maintenance, it is still a good idea to periodically check your car battery to make sure it is not corroded or leaking fluid. Because car batteries can sometimes die unexpectedly, make sure you keep jumper cables in your car. If you are ever someplace with a dead battery, a co-worker or friend can help you jumpstart your car. Rotating your tires is important to your car running and operating smoothly. Tires do not always wear the same way, and having them rotated and properly filled with air can keep them lasting for years to come. Replacing car tires is expensive, especially if your car requires a certain type of tire. Instead, rotating them every so often can help you limit the expense of replacing them. 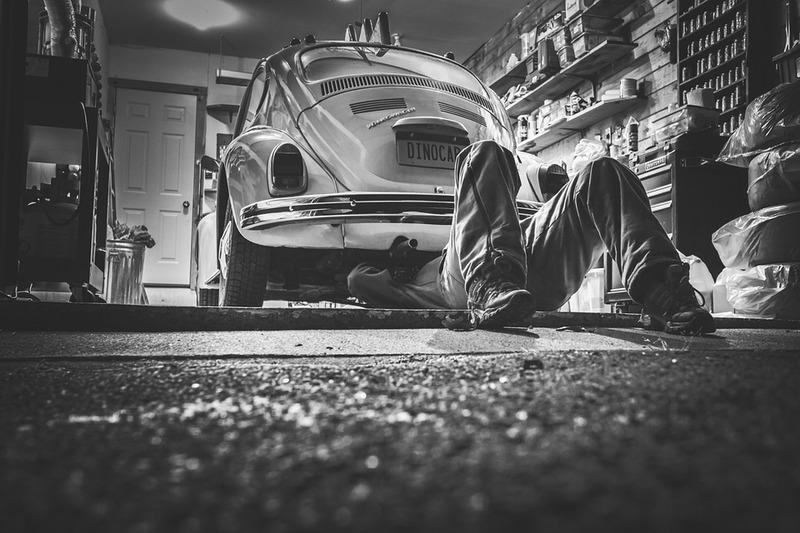 These easy car maintenance tips can help your car run in perfect working order for many years.